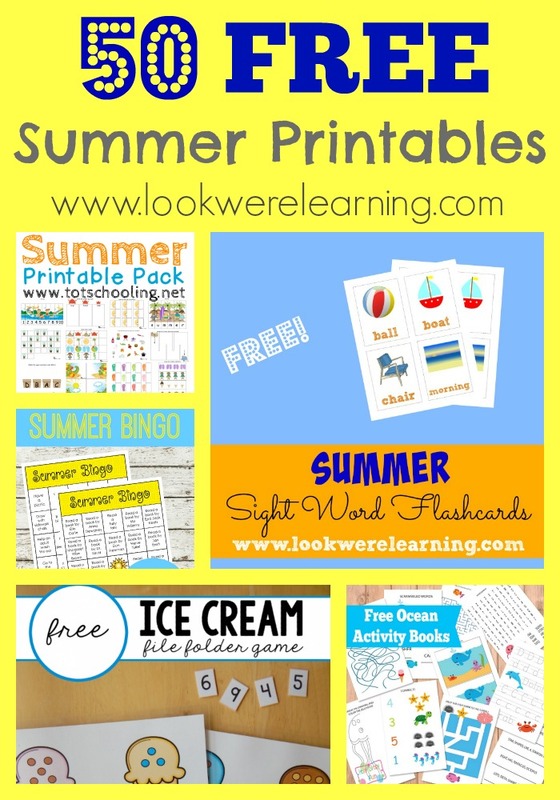 50 Free Summer Printables for Kids - Look! We're Learning! It’s nearly summertime! Woohoo! That means a much more relaxed approach to learning in our family. We still manage to keep teaching the kids, but it’s in a more casual style. 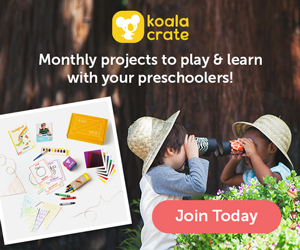 So, since we’ve already compiled free fall printables, free winter printables, and free spring printables, it was time to make another roundup of free summer printables for kids! In this list you’ll find plenty of educational summer-themed printables for kids of all ages! Summer Reading Log – What Do We Do All Day? Printable Beach Shoebox Diorama – Look! We’re Learning! Printable Ladybug Learning Pack – Look! We’re Learning! Printable Summer Sight Word Flashcards – Look! We’re Learning! Printable Butterfly Identification Flashcards – Look! We’re Learning! Free Ice Cream Printable Pack – Look! We’re Learning! Thank you so much for including my Summer Word Search! You have a great collection here.